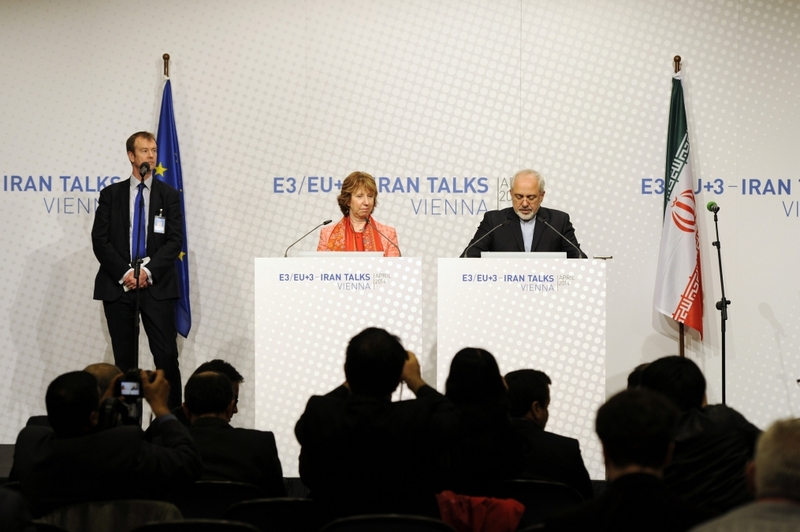 Negotiations: Catherine Ashton, High Representative of the Union of Foreign Affairs and Security Policy for the European Union, and Iranian Foreign Minister Mohammad Javad Zarif give press steatment after the E3/EU+3 - Iran Talks at the UN headquarters in Vienna. One month ago, the NUPI-led and Horizon 2020-funded research project EUNPACK was finalised. This seminar will provide an opportunity to look back at three years of research and fieldwork to consider the policy implications of its findings. 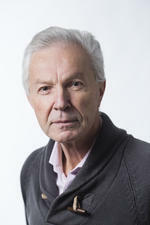 In this memo titled Saudi Arabia vs. Iran and the Role of the USA,Jean-Francois Seznec argues that the Saudis have to talk to the Iranian leadership, reverting to the previous efforts of King Abdullah to work with Iran, and that they have no better choice than to actively support the P5+1 in their efforts to limit the Iranian nuclear program. On the other hand, they are also likely to continue, indeed step up, their support of the Syrian opposition – if only to improve their bargaining position with Iran and help to break the link between Iran, Syria and Hizbollah. This article series is part of a project funded by the Norwegian MFA, and will consist of a total of 12 articles.